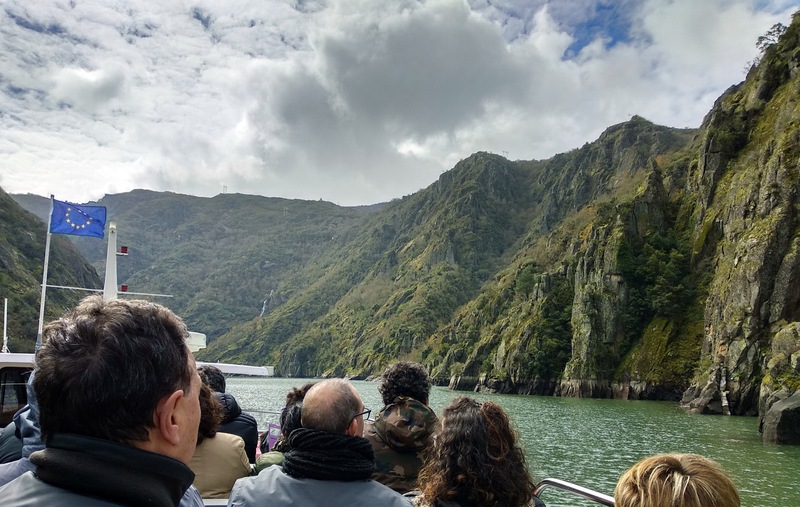 The Ribeira Sacra has dozens of viewpoints, that let you admire the incredible landscape that can be found in the river banks of the Sil river, the Miño river, the Cabe river and the Mao river among other ones. The Sil river is a Spanish river that is 234 kilometers long, and it flows through the provinces of Leon, Ourense and Lugo. It is one of the largest rivers in Spain regarding water flow. Welcome to Excursion Ribeira Sacra! Excursion Ribeira Sacra is a website specialized in a region of Galicia (Spain) known as Ribeira Sacra, that covers part of the province of Ourense and part of the province of Lugo. 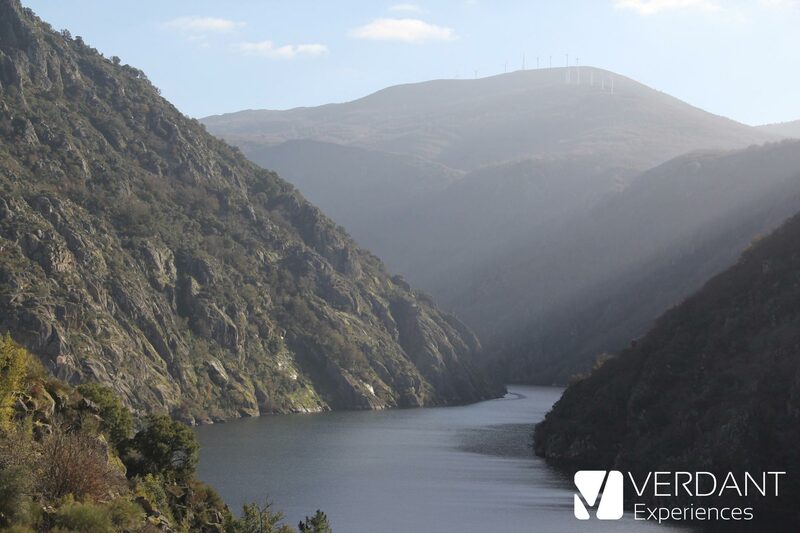 Excursion Ribeira Sacra belongs to Verdant Experiences, a travel agency from Ourense (Galicia - Spain) with license number XG-647.